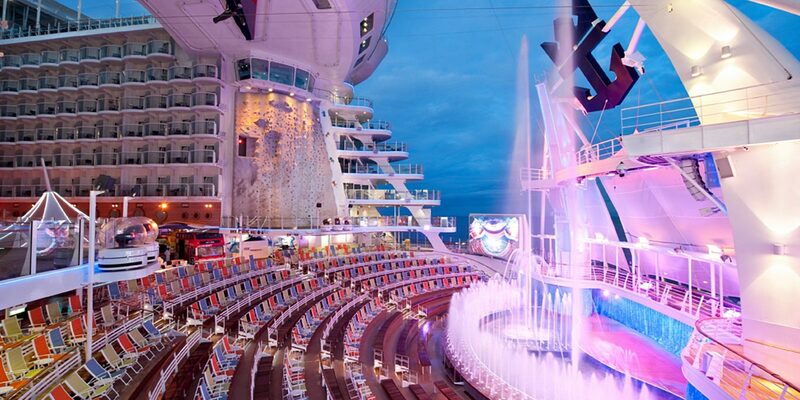 How do you amaze 1,500 people at once? 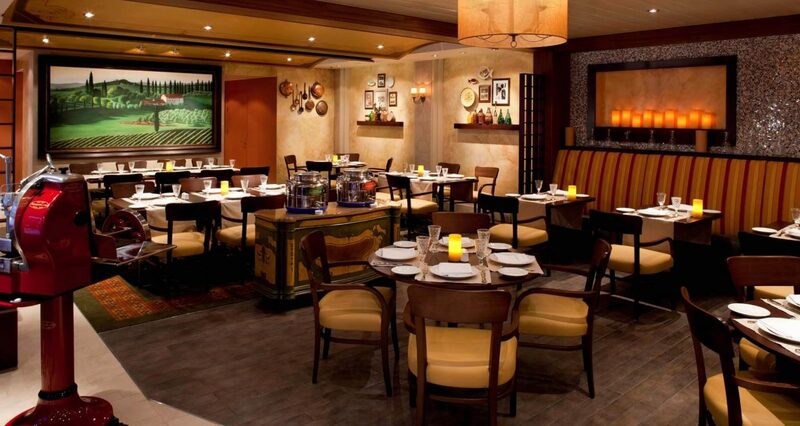 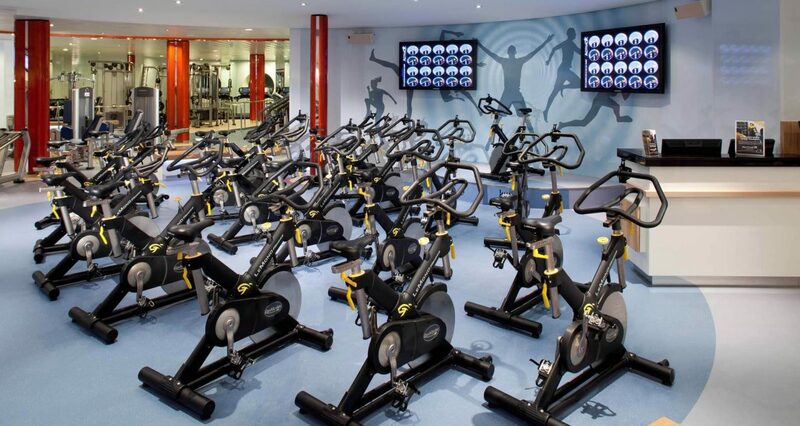 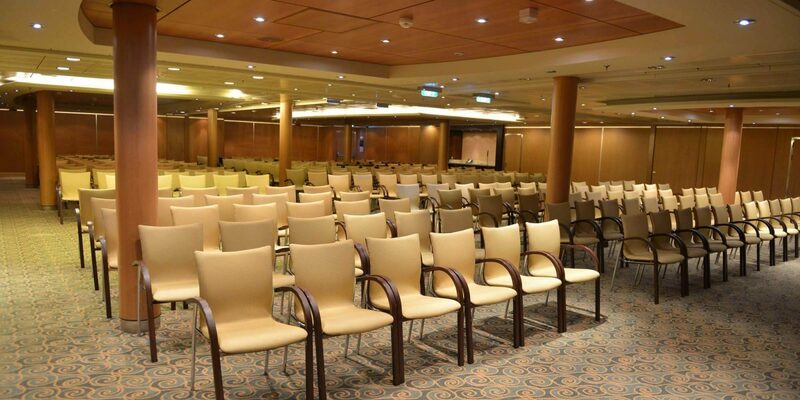 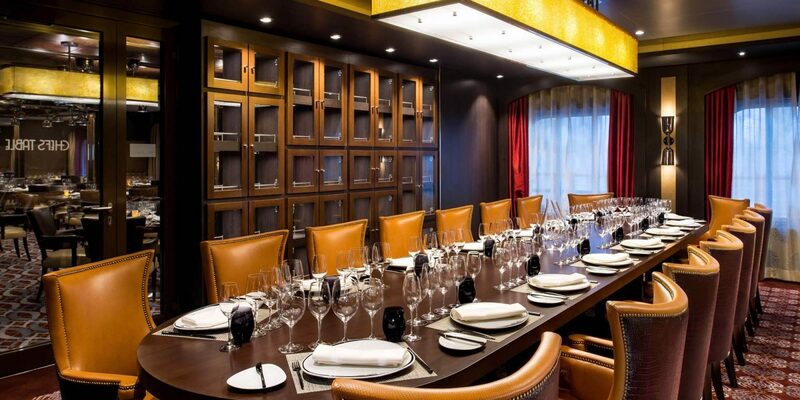 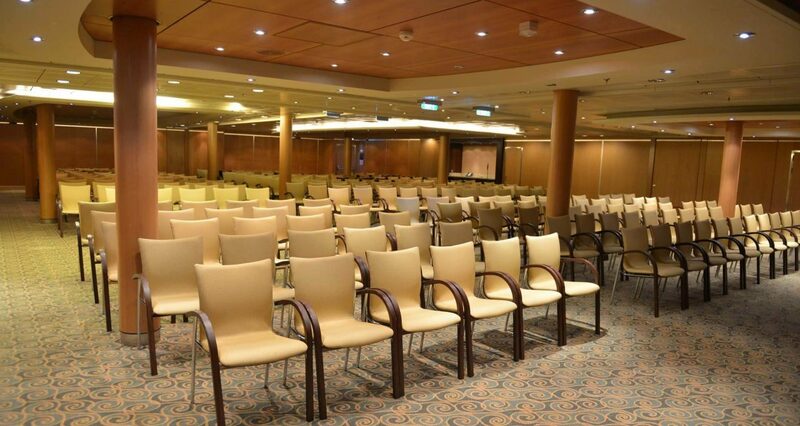 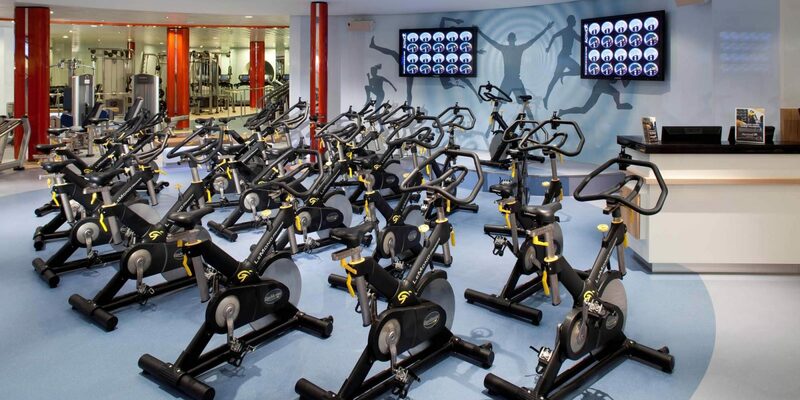 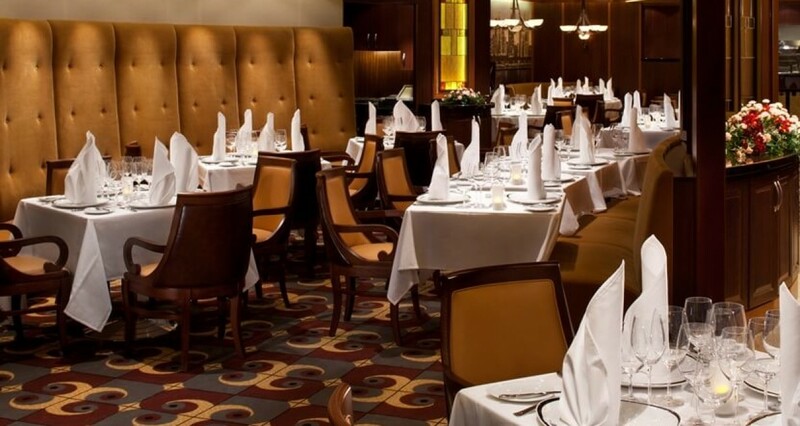 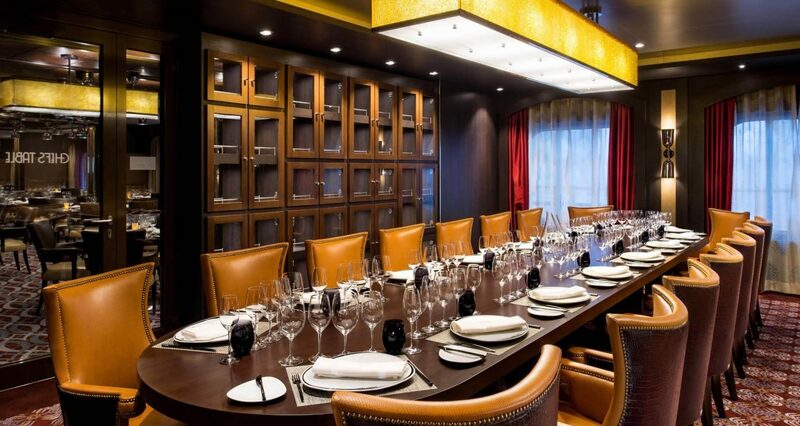 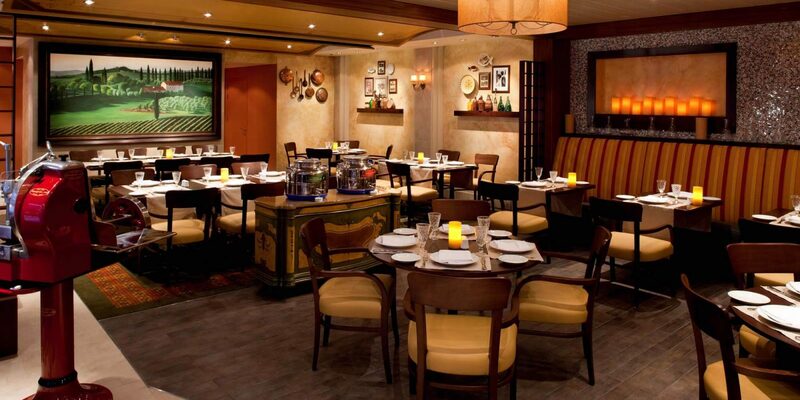 Our exhilarating experiences, world-class entertainment, and state-of-the-art meeting facilities are sure to thrill. Who says less is more? 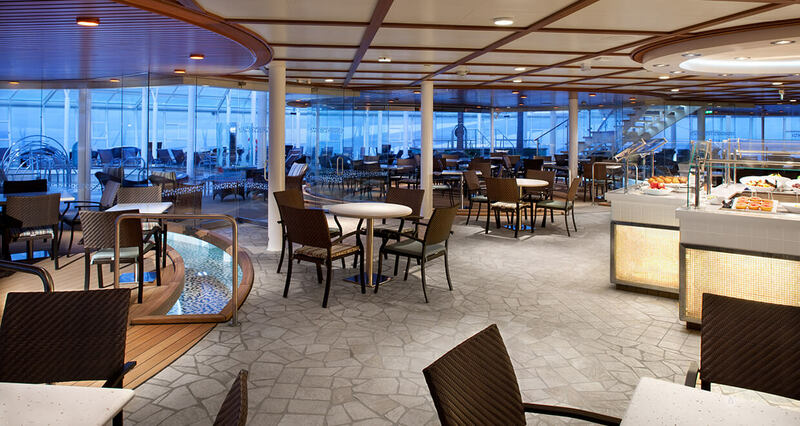 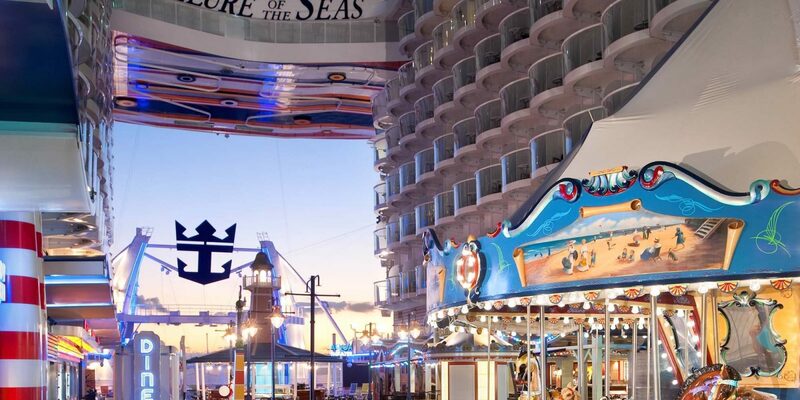 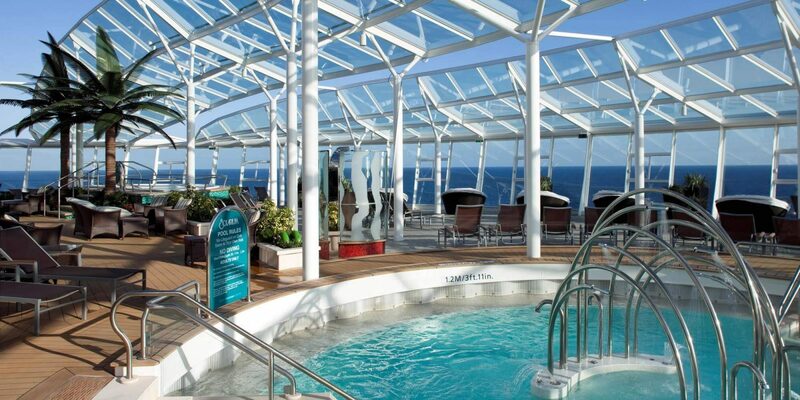 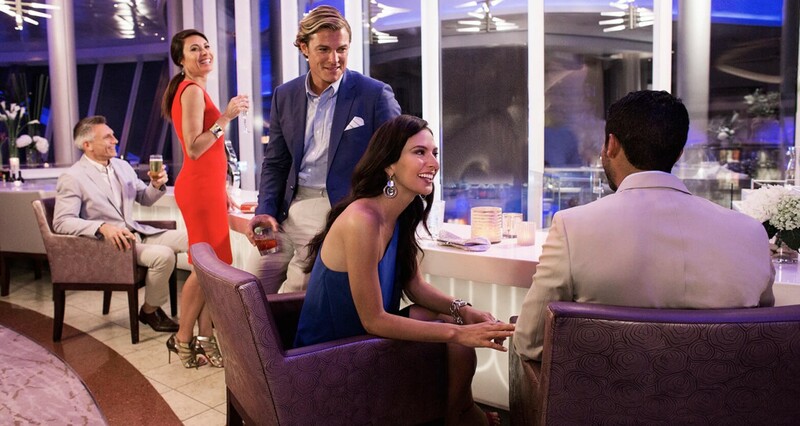 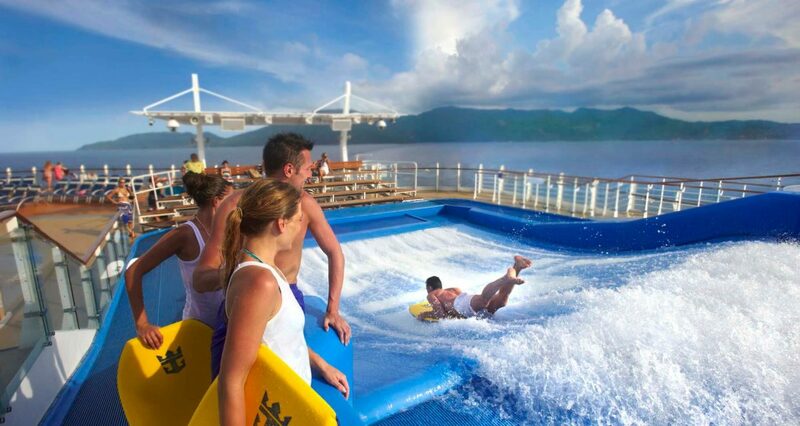 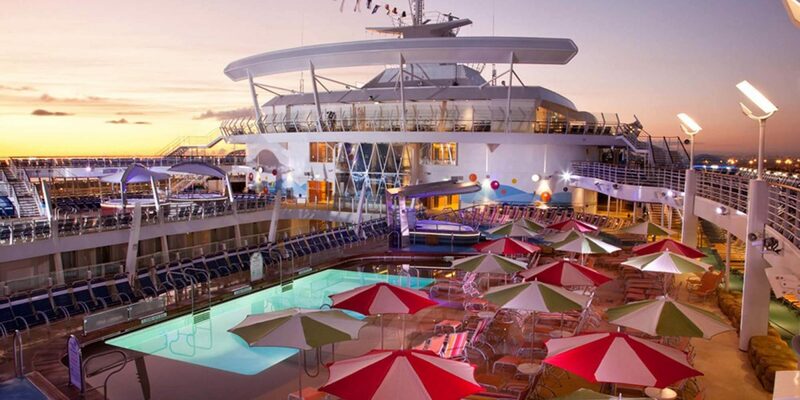 Discover 18 decks of incredible experiences. 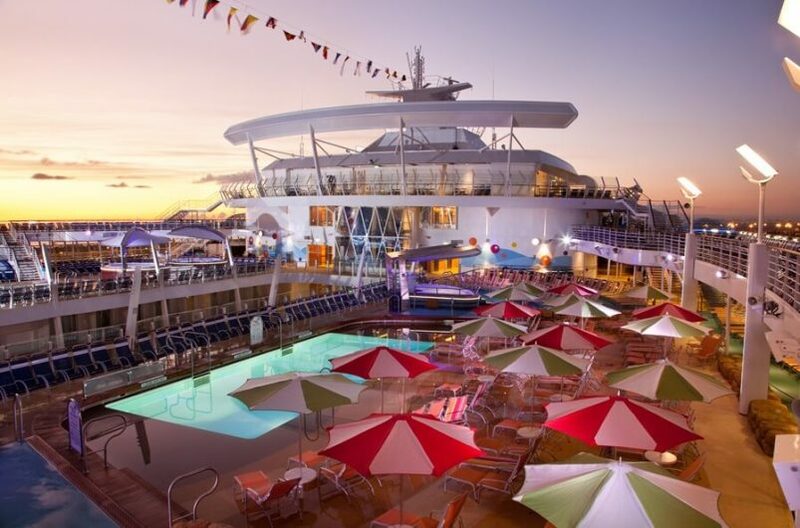 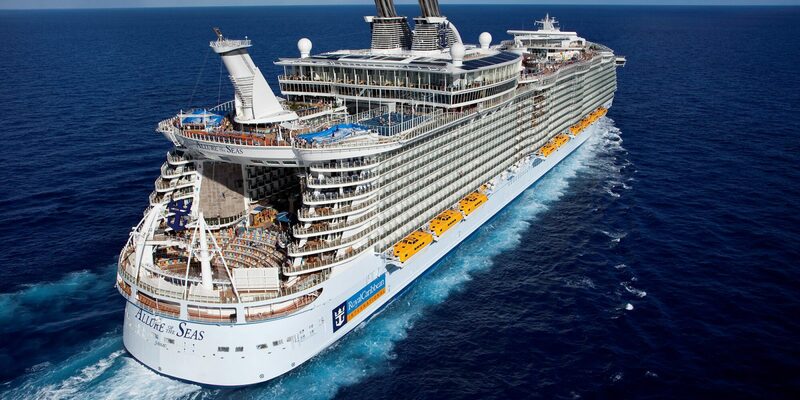 Allure of the Seas delivers exhilarating onboard experiences, award-winning entertainment, and morewows-per-deck than any other experience on land or sea to everyone who comes aboard. 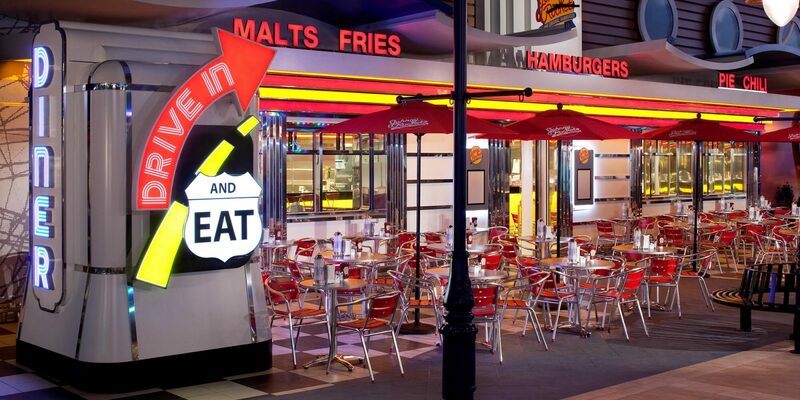 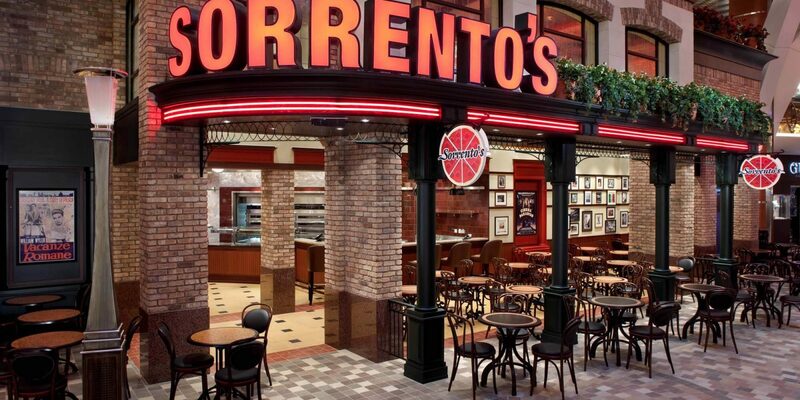 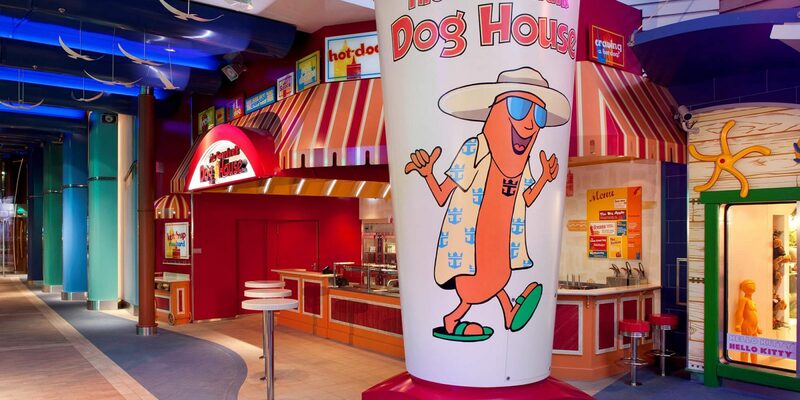 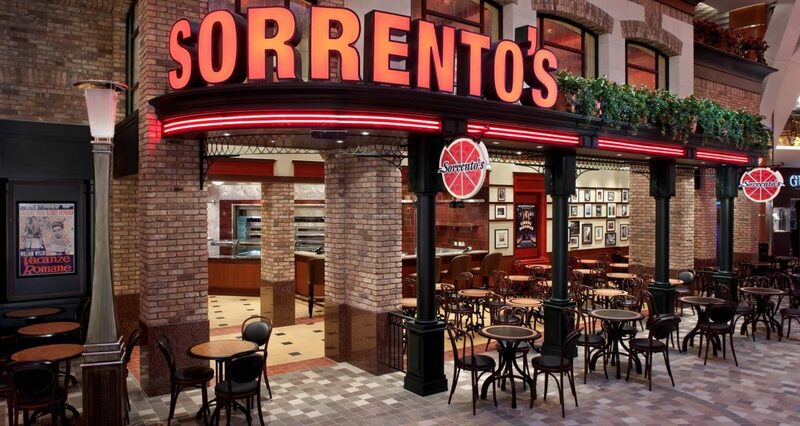 Where else will you find seven distinct neighborhoods, 25 dining options, and 2,384 crew waiting to serve you, all in one place? 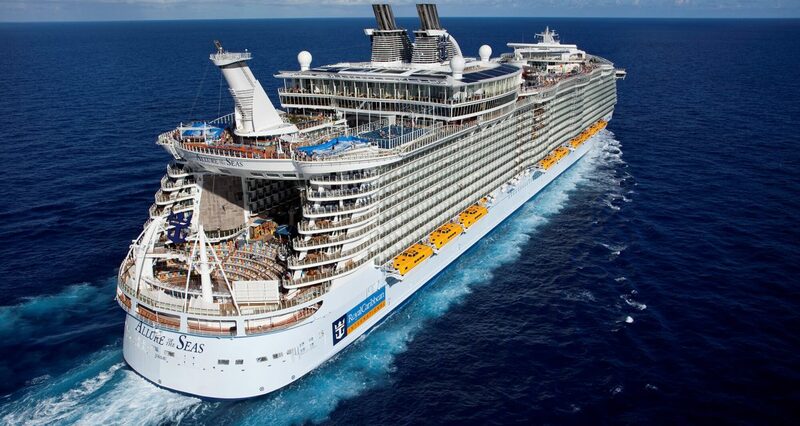 If you’re looking for the very best of everything for your big event, welcome aboard. 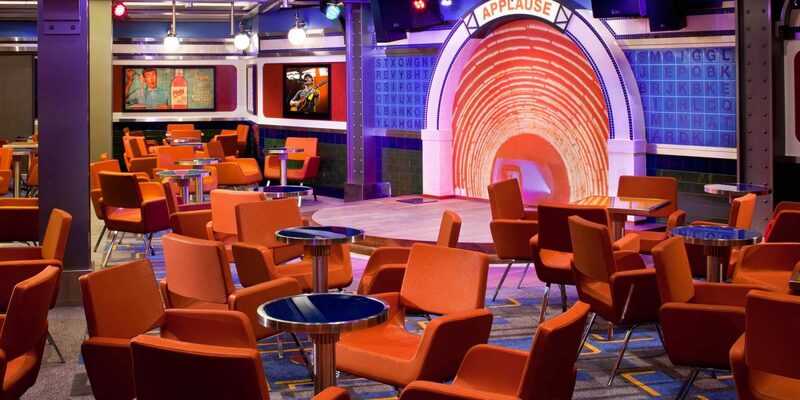 With 18 amazing decks hosting world-class entertainment, state-of-the-art technology, the fastest Internet available at sea, conference facilities and meeting spaces that can host up to 1,500 guests, and a plethora of onboard activities to choose from, Allure of the Seas is the perfect choice for meetings and incentives of all shapes and sizes. 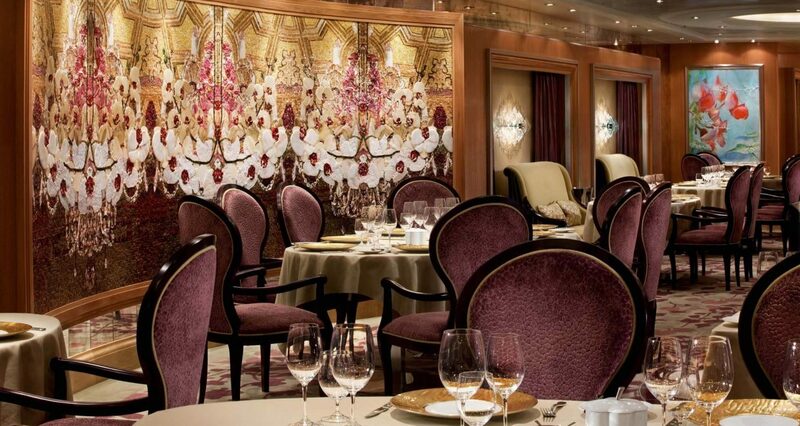 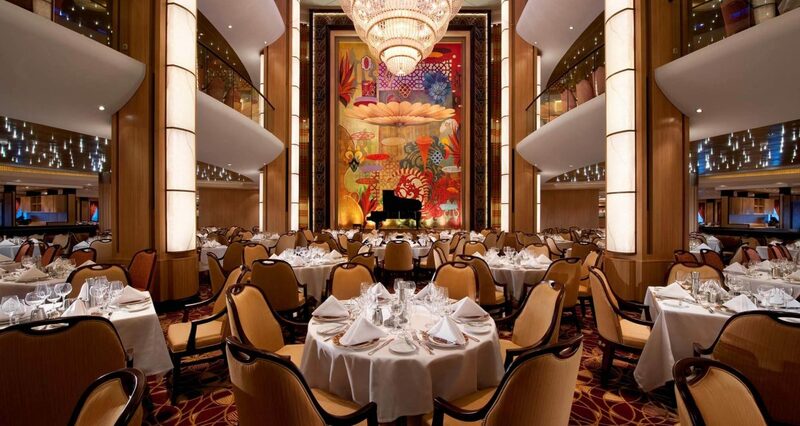 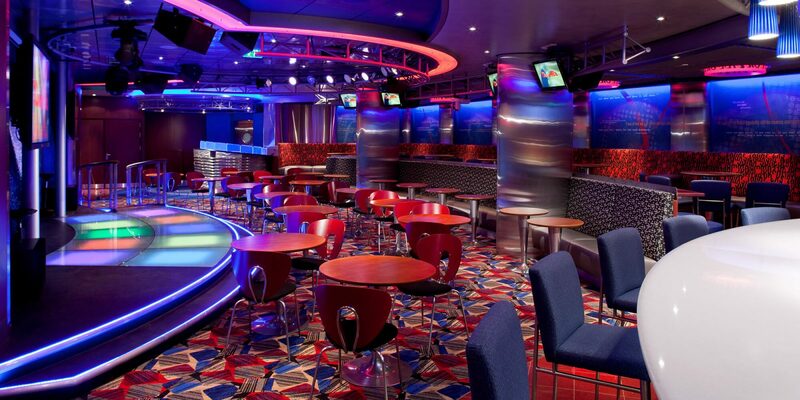 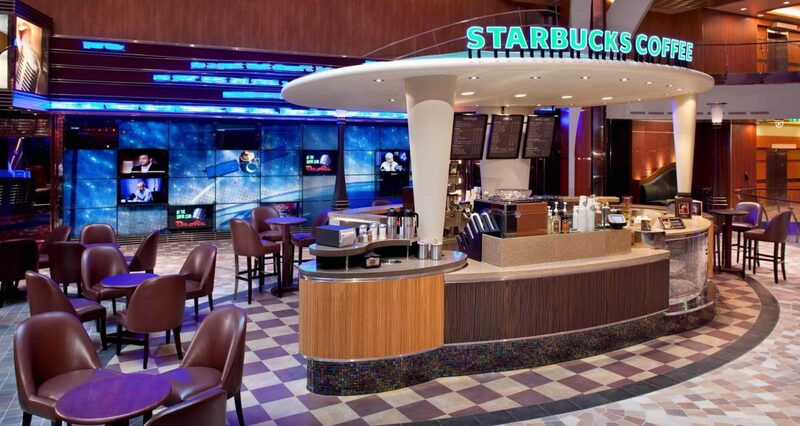 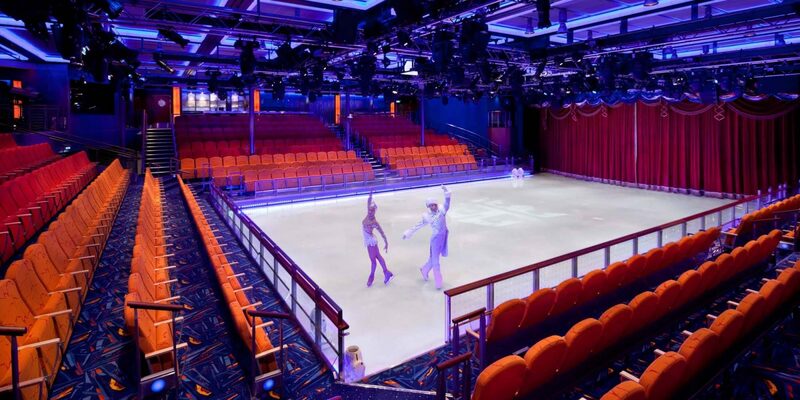 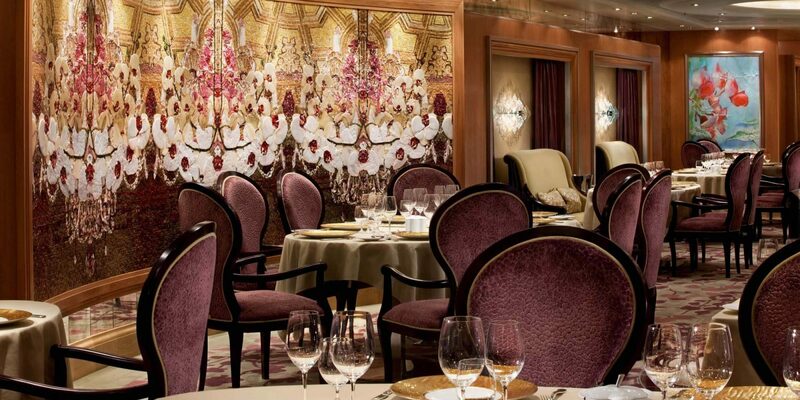 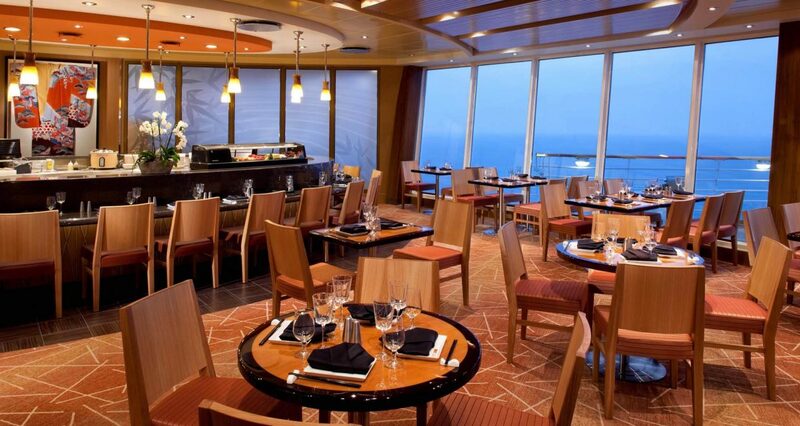 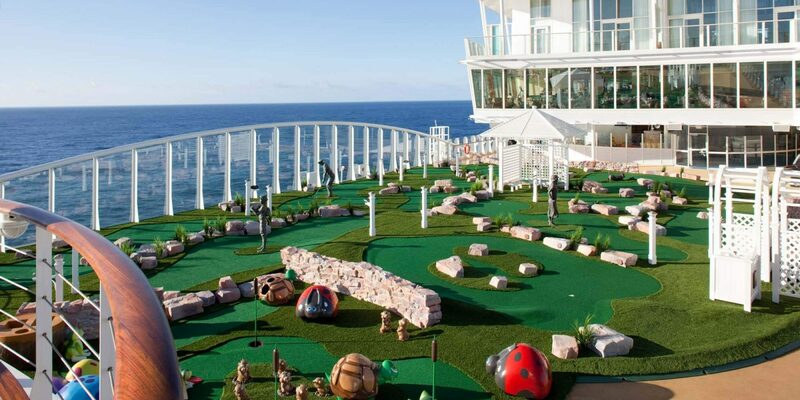 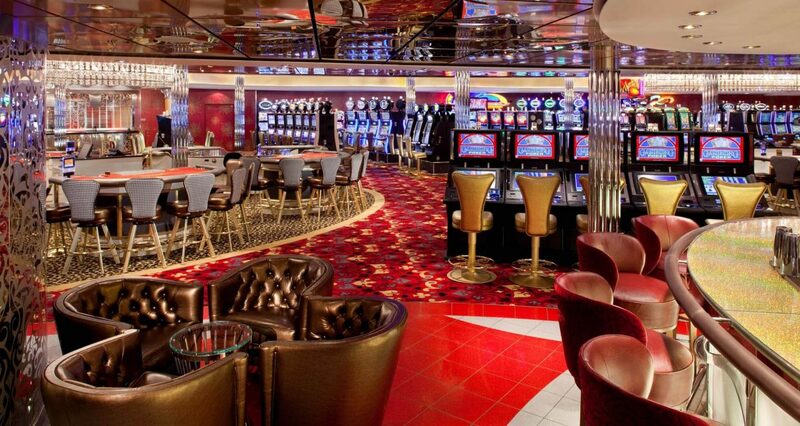 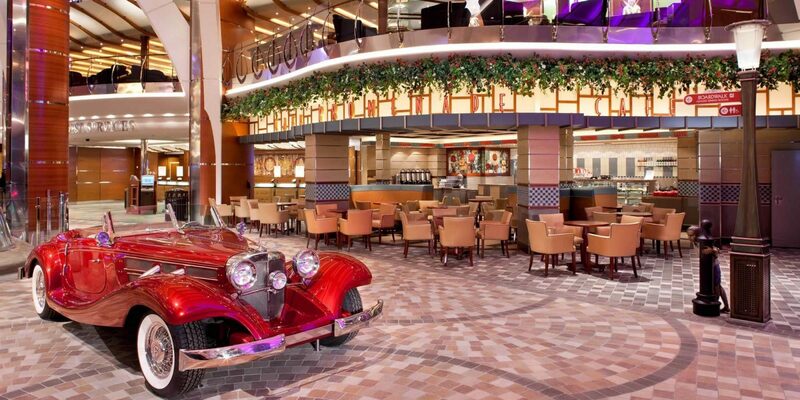 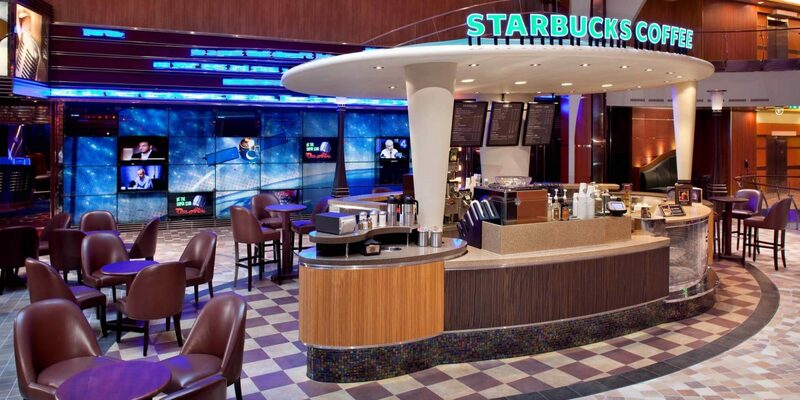 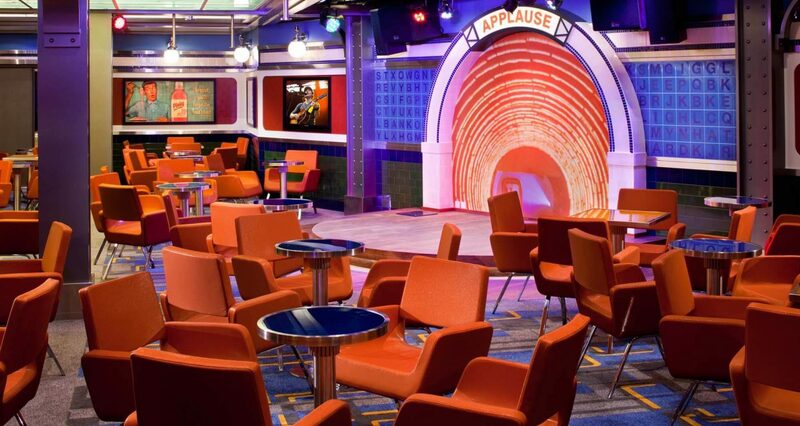 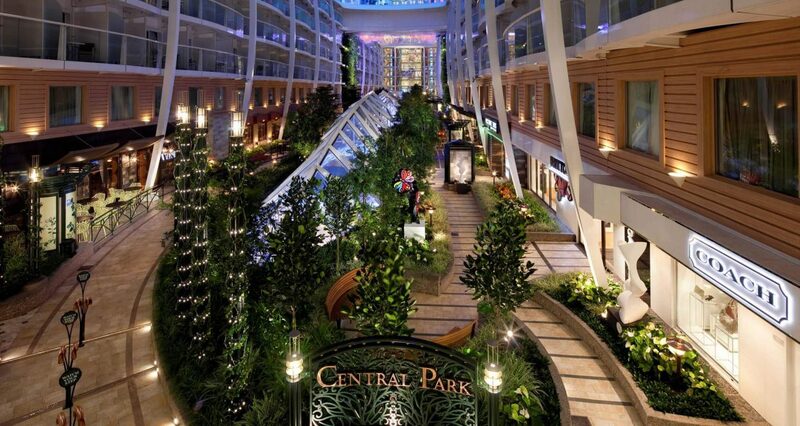 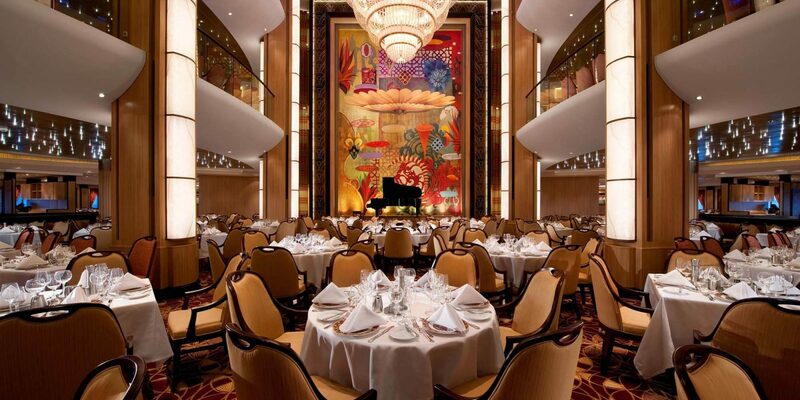 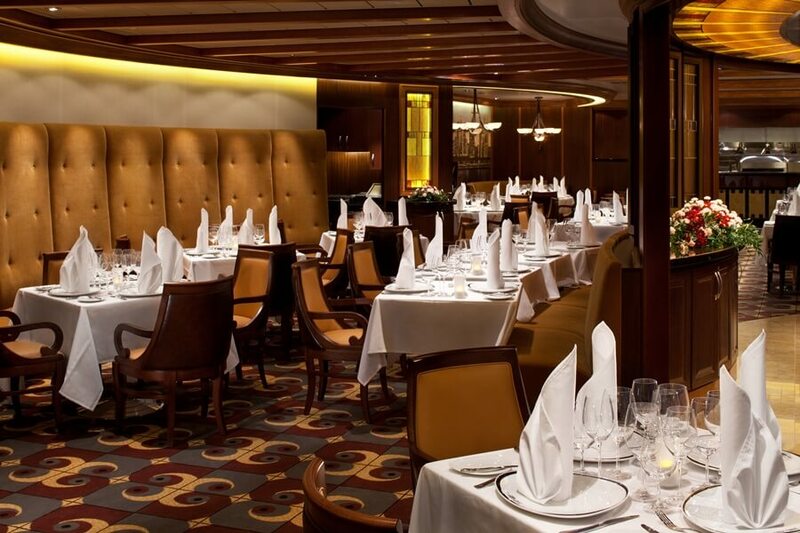 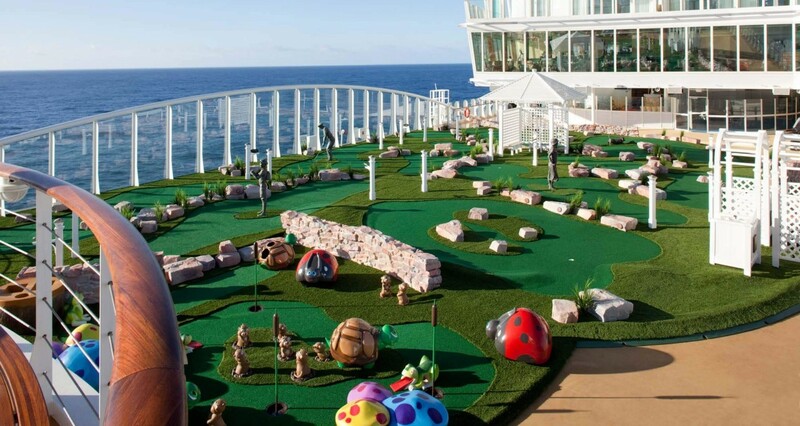 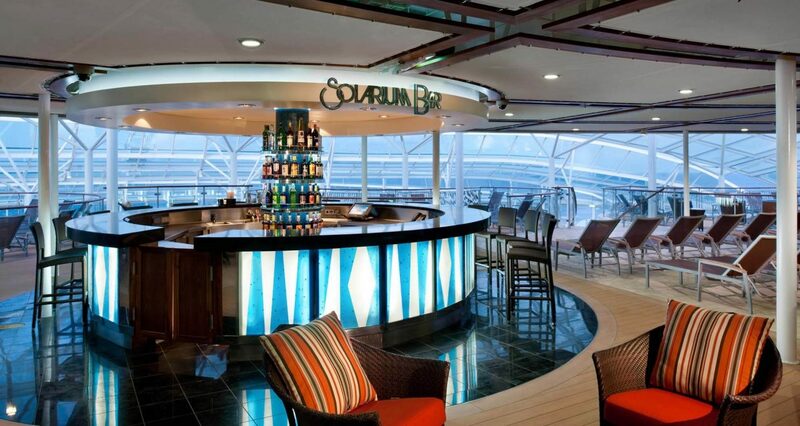 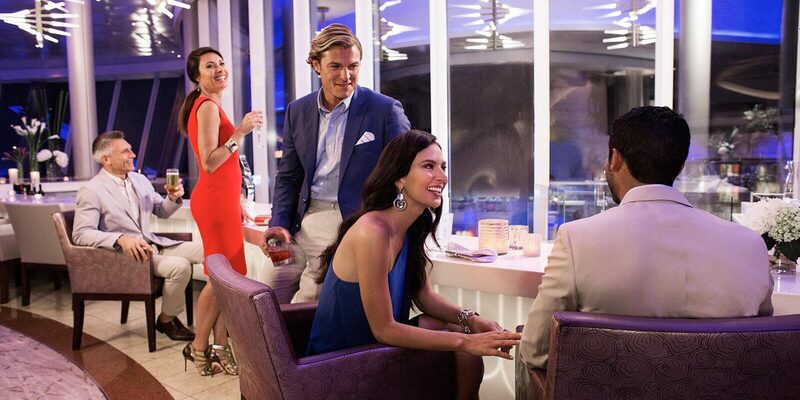 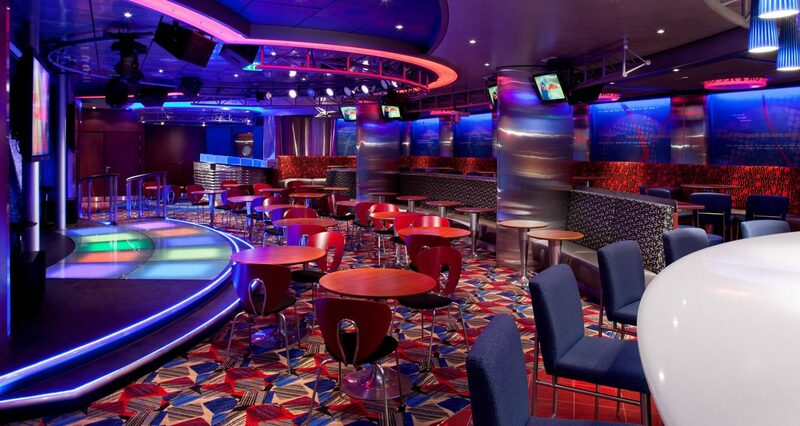 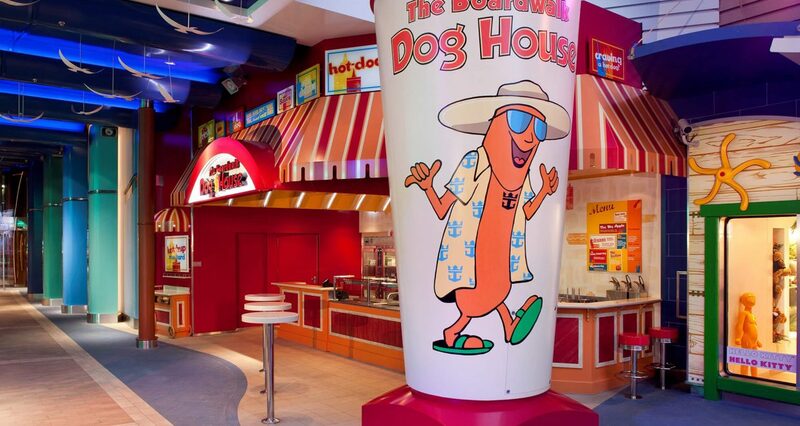 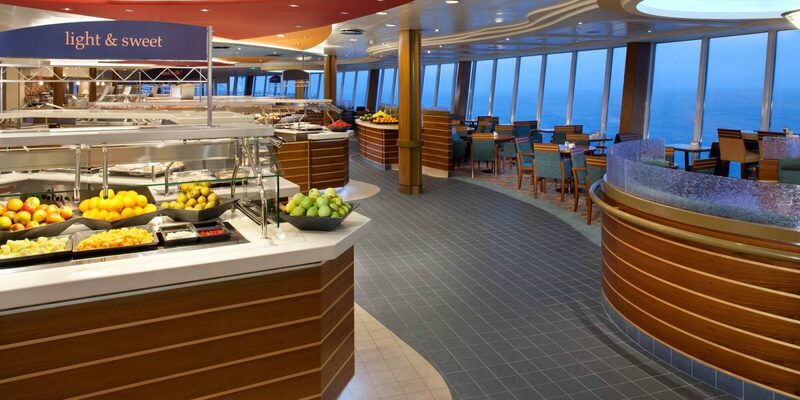 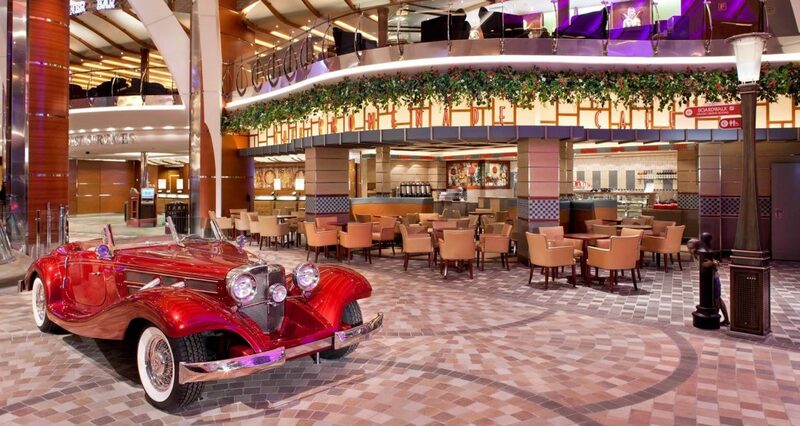 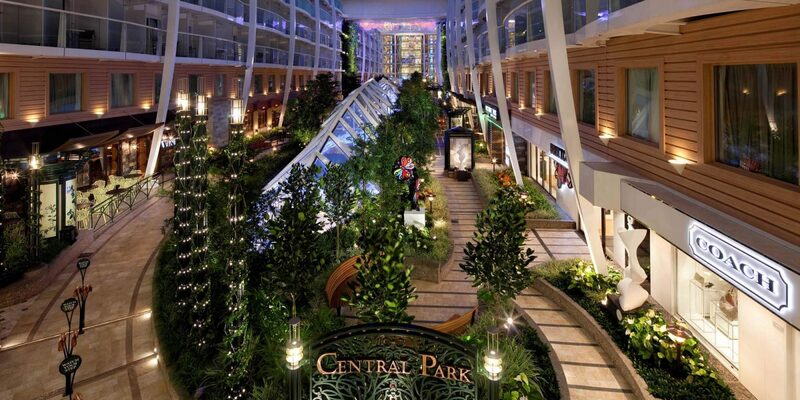 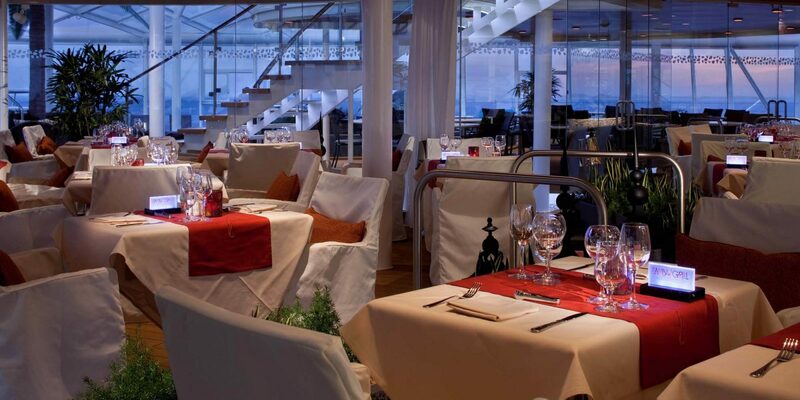 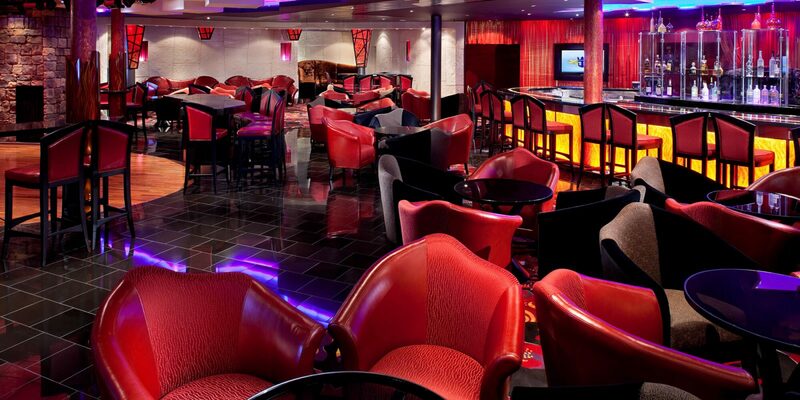 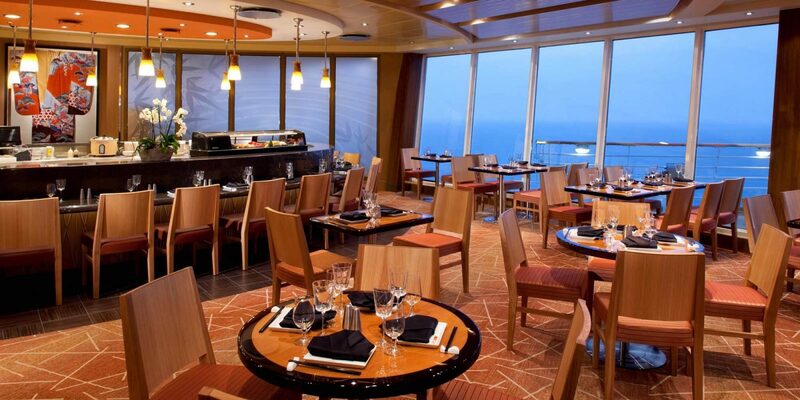 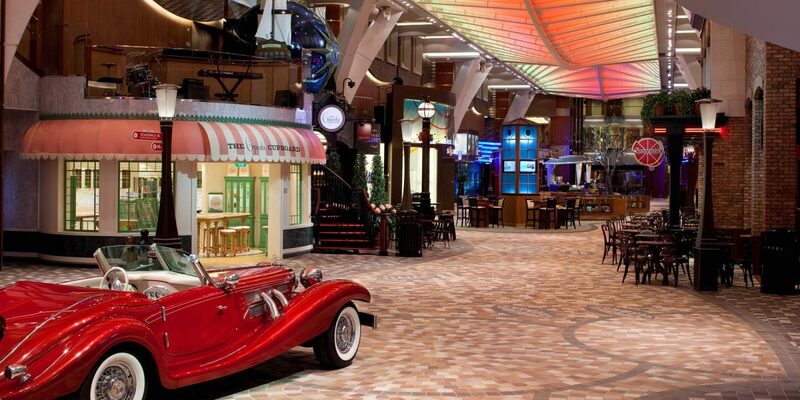 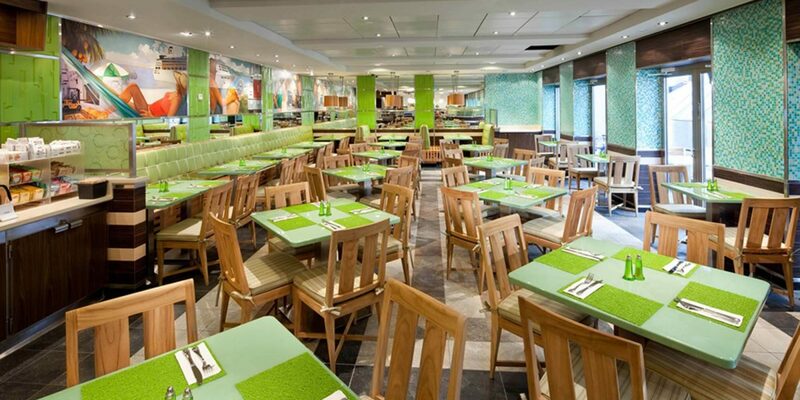 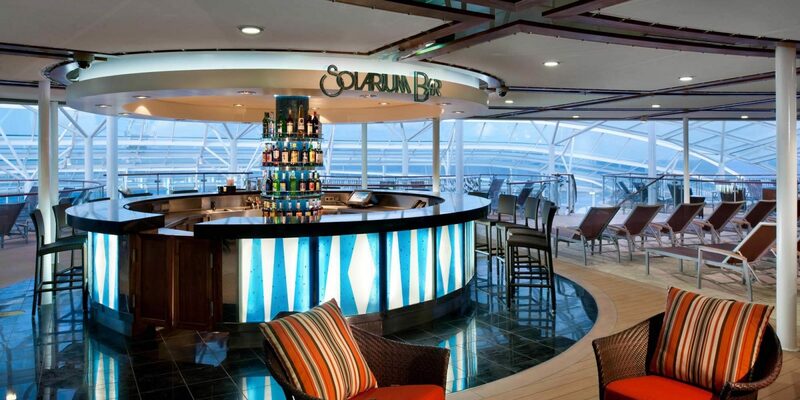 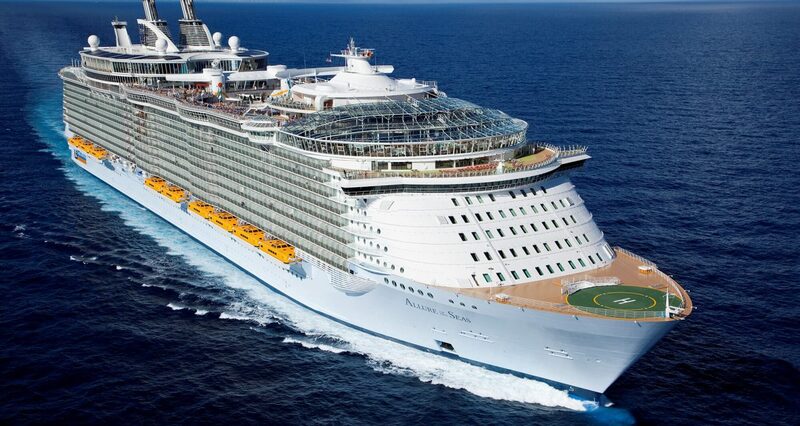 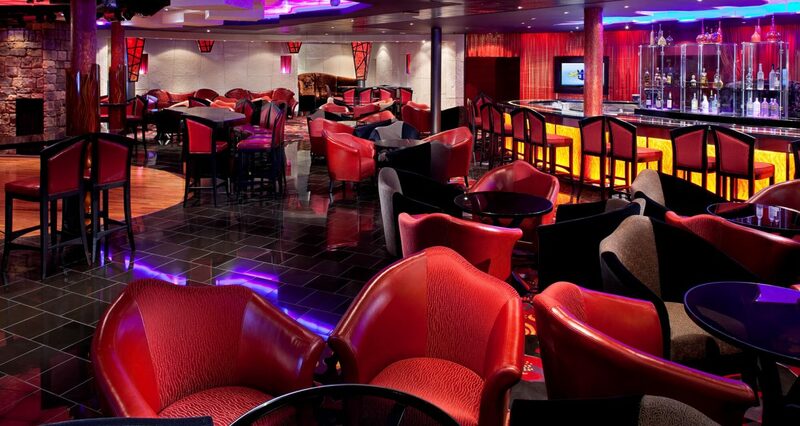 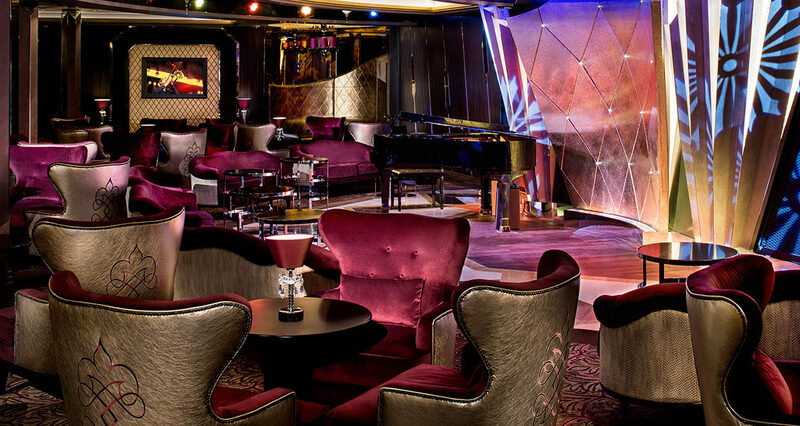 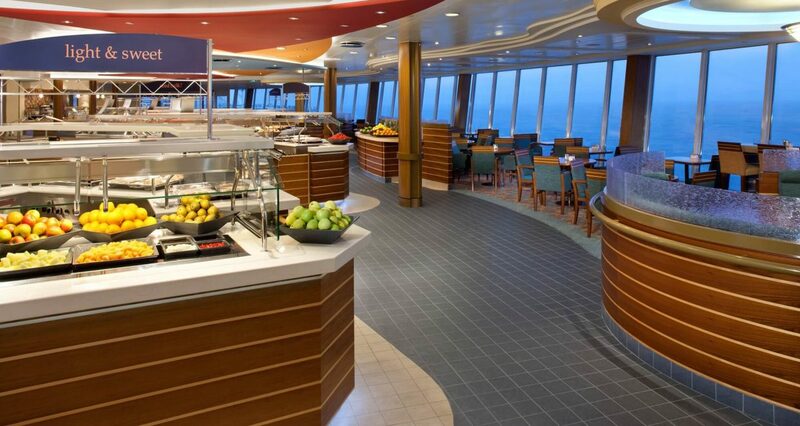 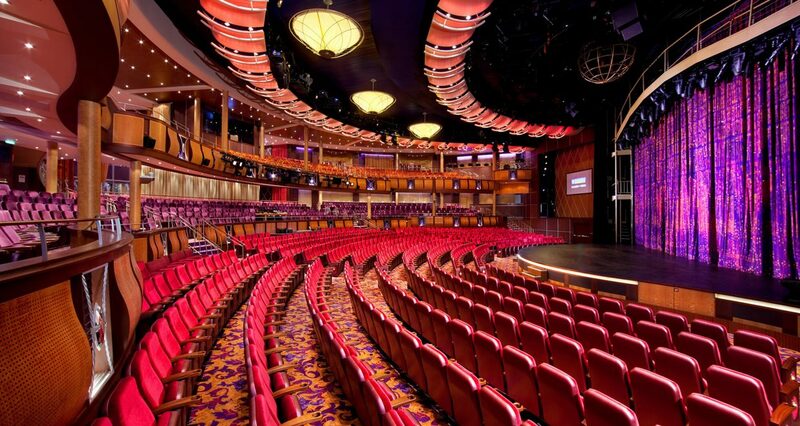 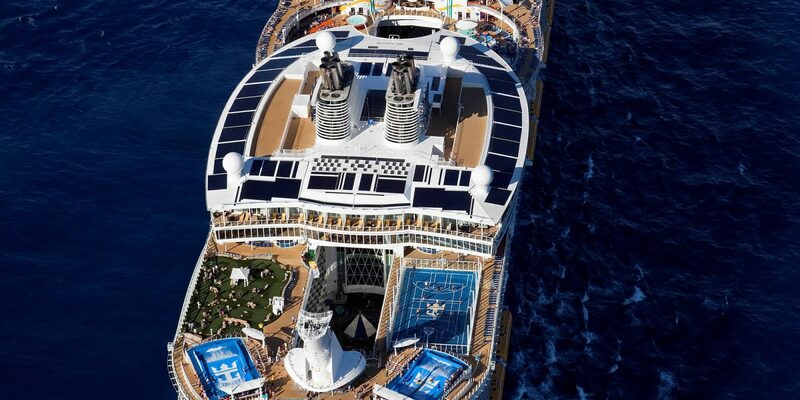 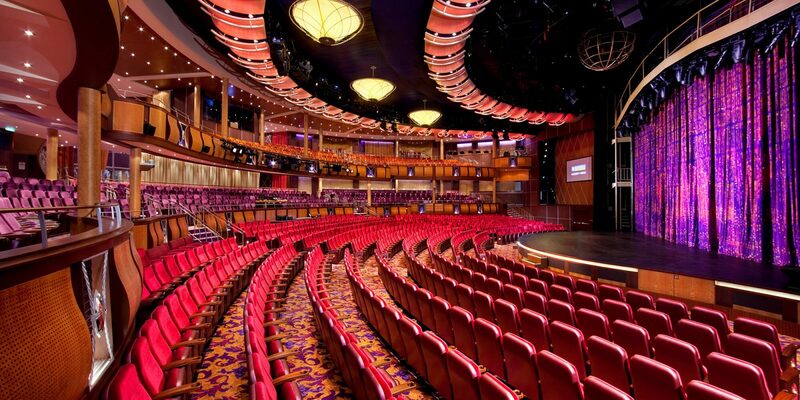 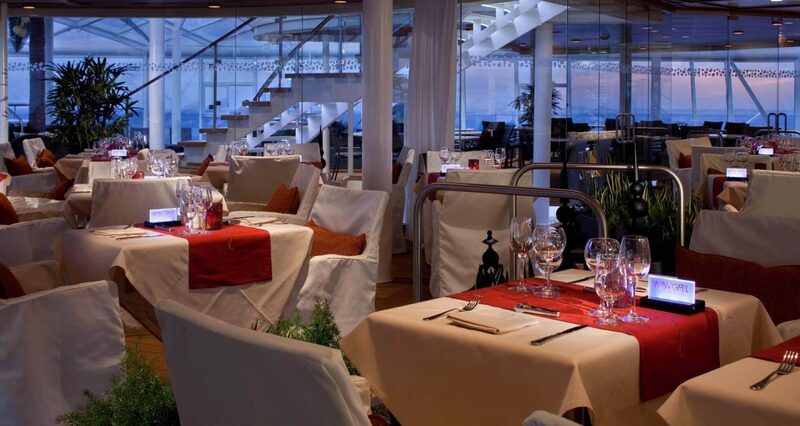 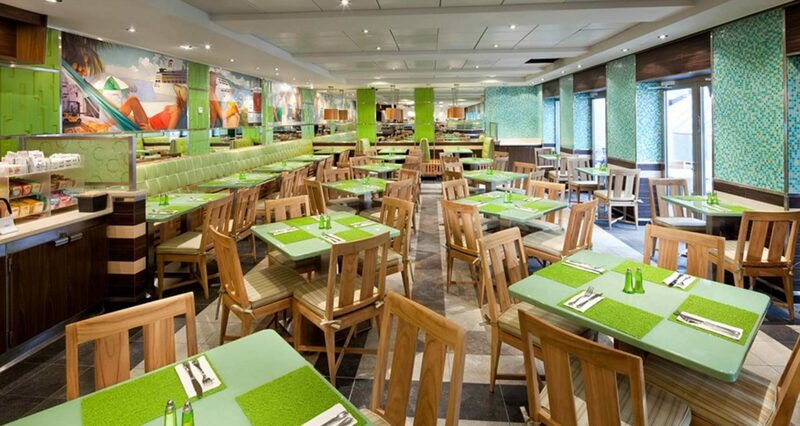 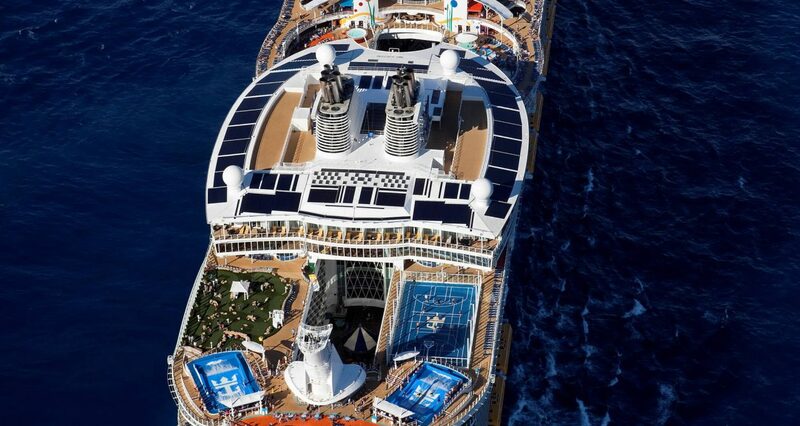 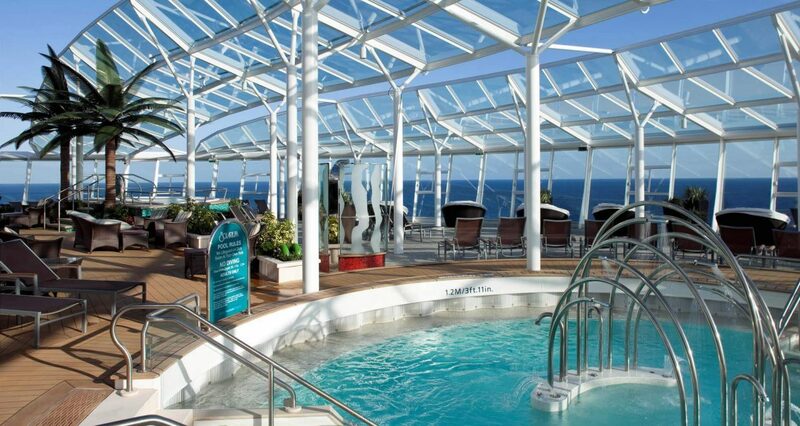 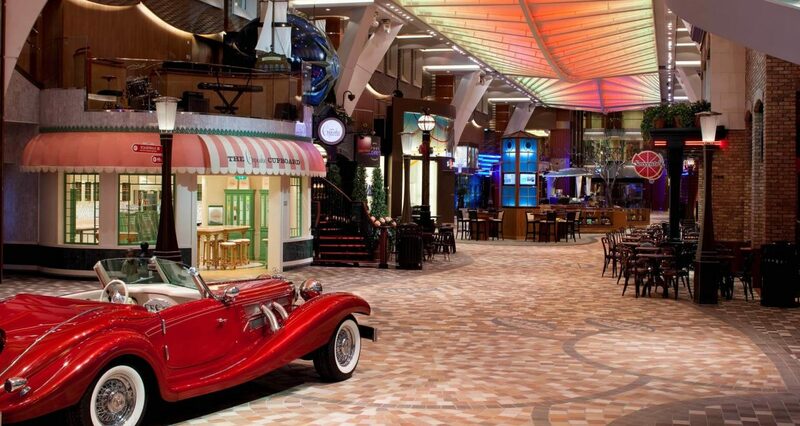 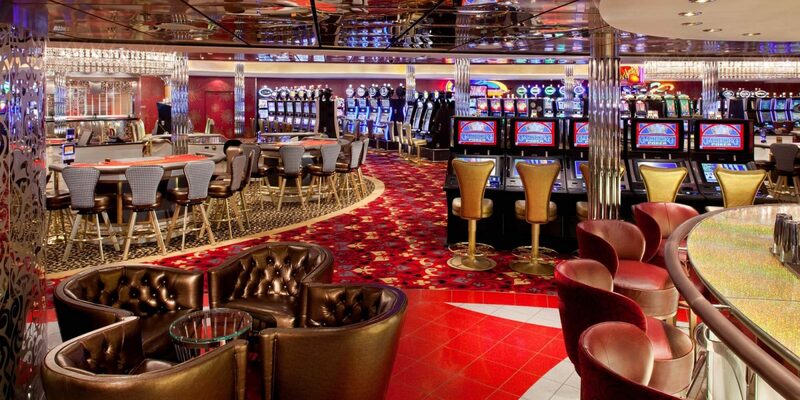 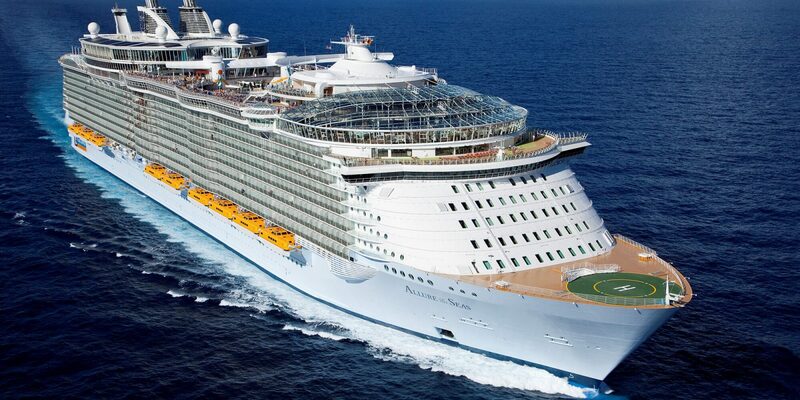 You’ve never been on a cruise ship like this. 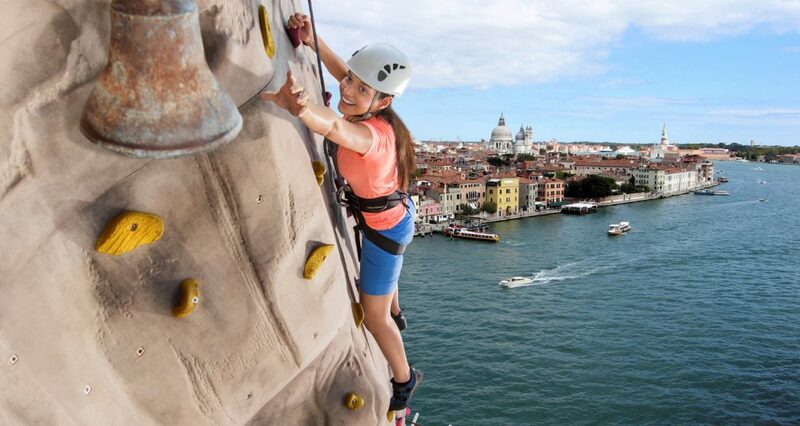 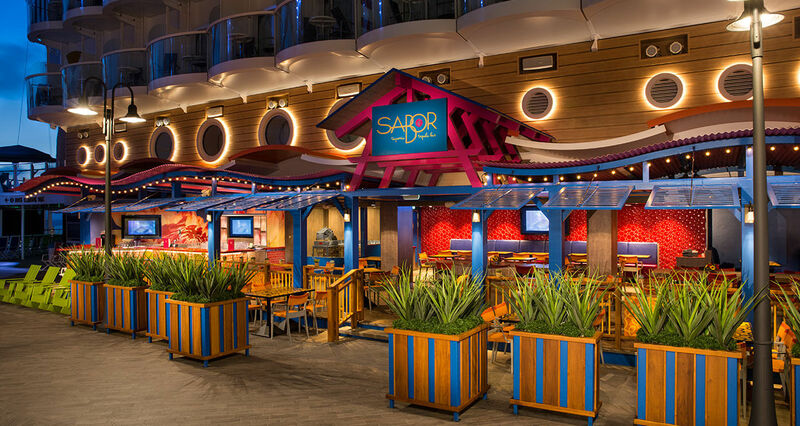 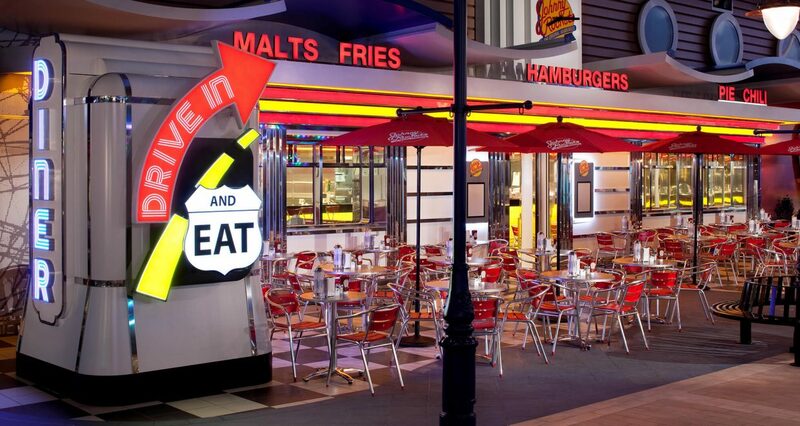 Allure of the Seas features seven unique and incredible neighborhoods, an astounding array of dining options and several first-at-sea experiences that will leave your group spellbound.